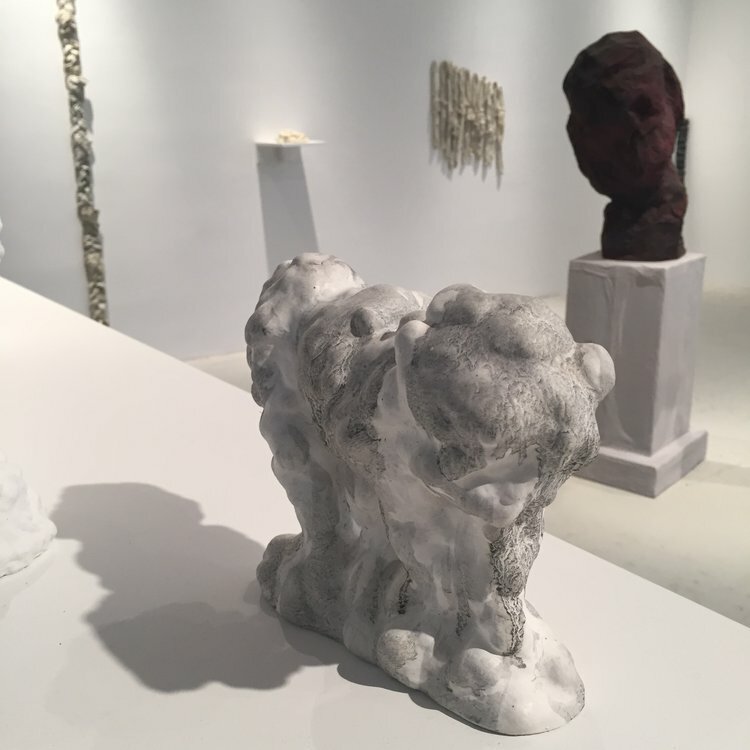 SSNYC’s curatorial program is dedicated to promoting contemporary visual art focusing on the research and exploration of three dimensional work with an emphasis towards ceramics. Sculpture Space NYC is pleased to invite you to the Open Reception for Tara Vaughan & Matthew Ward New Works Exhibition. Friday, April 26 from 6:00p.m to 9:30pm. Tara Vaughan (b. 1992) is a graduate from Saint Joseph’s University, Philadelphia, PA (2014). Originally from West Chester, PA, currently living in Manhattan, NY. After studying Art History and Fine Art, with a concentration in Ceramics, Tara was an Artist in Residence at Byrdcliffe Art Colony in Woodstock, NY (2016). Tara’s work can be found in in various high-end retail locations throughout the US. 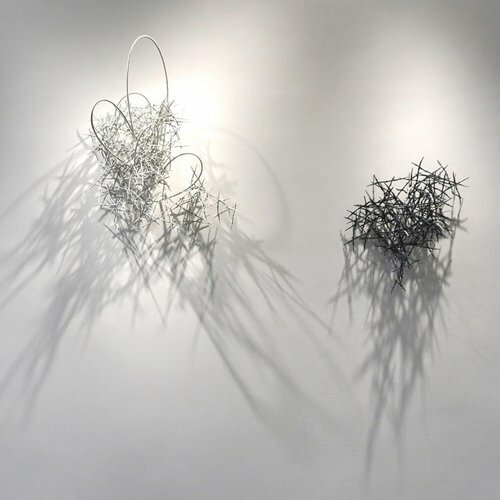 Work has been shown in Noyes Fine Art Museum in Stockton, NJ, The Clay Studio in Philadelphia, PA, Saint Joseph’s University Alumni Show in Philadelphia, PA, The Factory in Long Island City, NY, and most recently exhibited at Architectural Digest Design show in NYC. Straying from my typical process of enclosed hollow forms and sketching before making, these new works evolve organically from a ball of clay. I begin by carving into the clay, continuously rotating and flipping the mass until a form begins to appear. The piece grows outward by moving and tilting forms that often become intertwined. People typically gravitate towards symmetry, believing that perfect symmetry equates beauty. Instead, I am drawn to the idea of something seemingly imperfect, unbalanced, while still achieving balance. I aim to for the viewer to see past the asymmetrical aspect of my work and to into the weird twists and turns. For me, the beauty is in the energy of the piece and the feeling it evokes. I want to keep the viewer moving around the form, discovering new curves and angles and finding new moments of beauty. Movement keeps us going, growing, and evolving. This work is a representation of that growth. artists in the past in hopes of discovering a new level of creativity in the land of enchantment. The development of my ceramic process has evolved from my background in both painting and sculpture, I am particularly interested in making works that are visually sublime and engage one’s tactile desires. During the first stages of production for each new work, I consider how the form, visual pattern, and final glaze colors will balance. By drawing and inscribing directly into the clay surface before firing, I am able to determine the graphic patterning that becomes the visual skin of the clay vessel. During the glazing process, I incorporate different layering techniques of applying the glaze color, which results in varying surface finishes, adding to the visual depth and complexity of each unique piece.